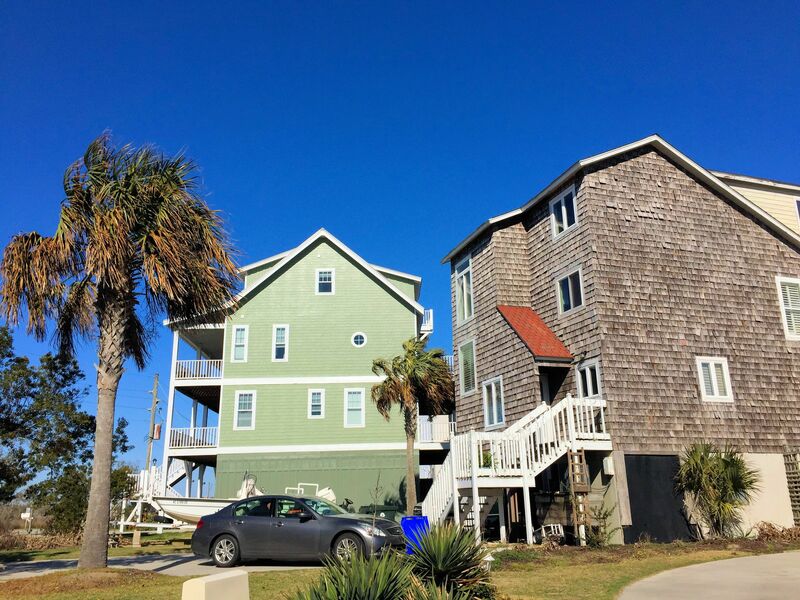 A quick view of the most influential metrics in North Topsail Shores. 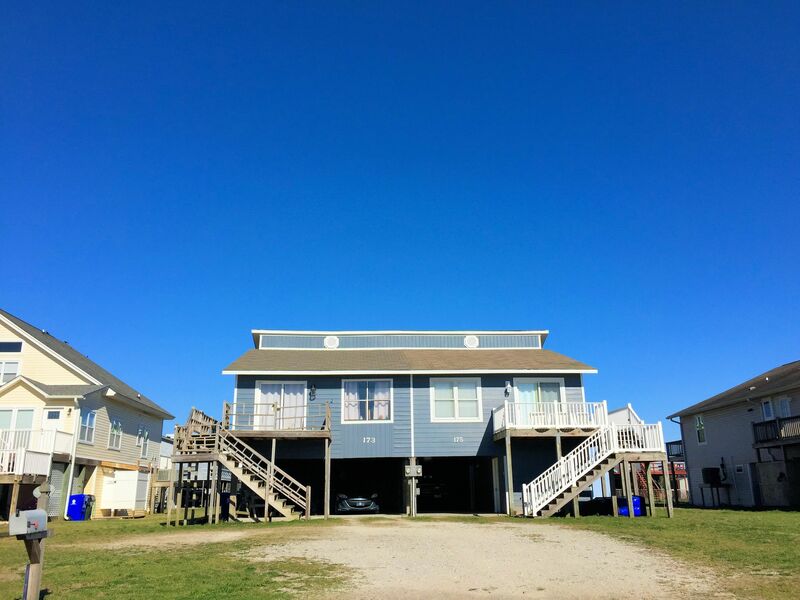 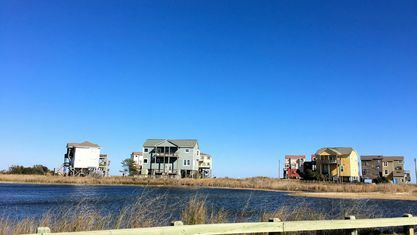 North Topsail Shores is a waterfront community at the very tip of Topsail Island in North Topsail Beach, NC. 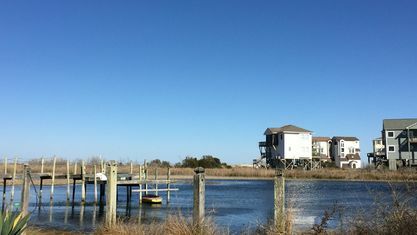 The unique positioning of this community offers opportunities for marsh, ocean, and Intracoastal views. 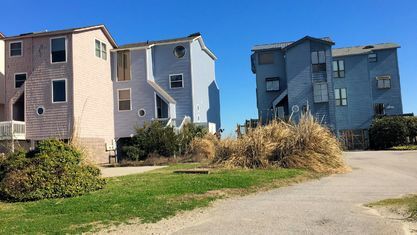 Properties include single-family detached homes and townhomes, most built in the 1980s though a fresh batch of homes were built in the 2000s. 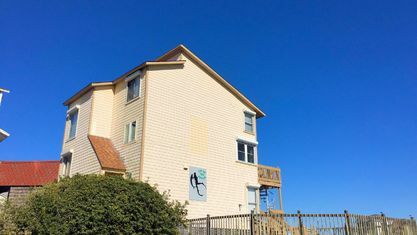 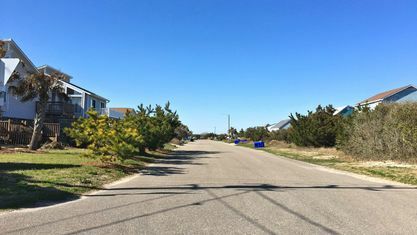 Homes are located on cul-de-sac streets, as well as oceanfront on New River Inlet Road. 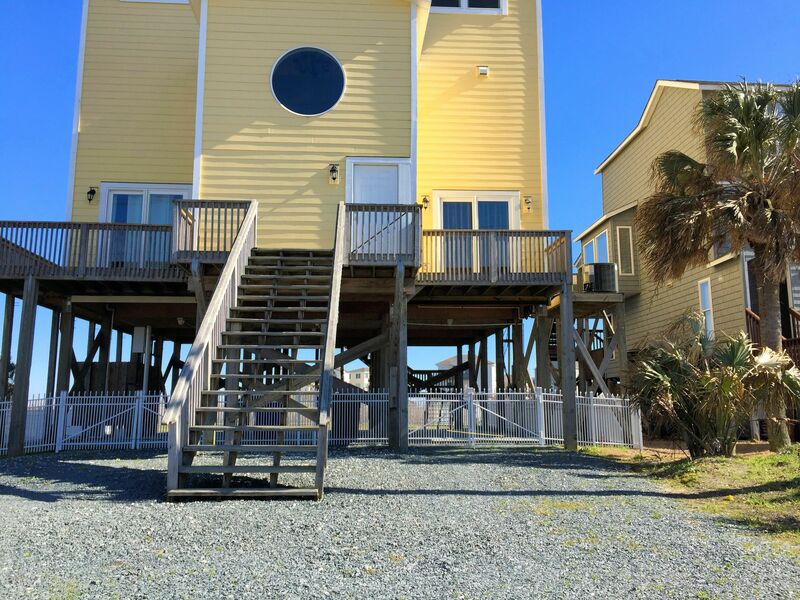 They are multi-level and built on pilings. 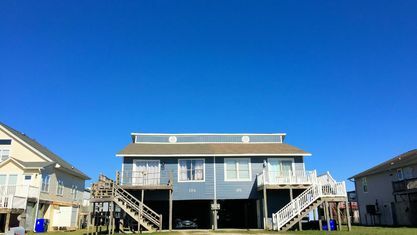 Some have enclosed garages and storage on the ground level. 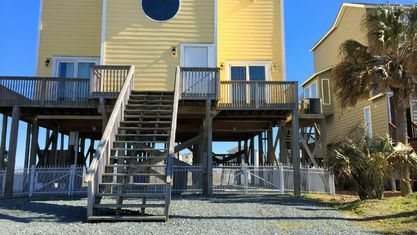 All have exterior decks and balconies for enjoying the views. 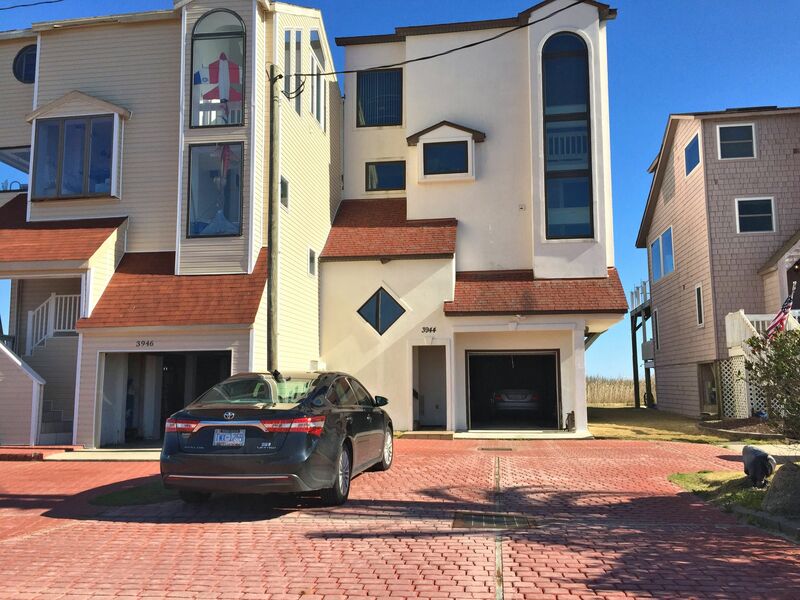 Most floor plans are open concept with the main living areas on the second level. 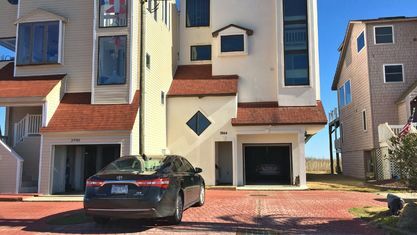 Vaulted ceilings and tile flooring are common features. 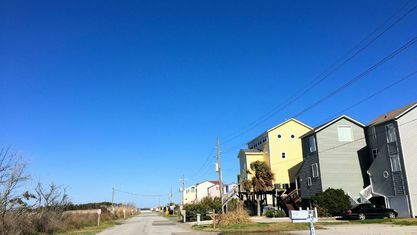 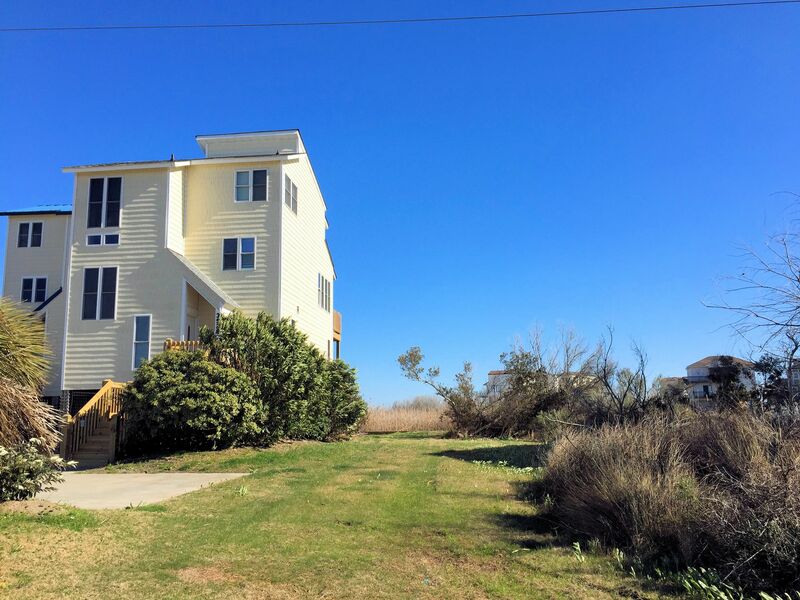 Some of the properties are affected by the North Topsail Beach erosion and should be investigated on a case-by-case basis. 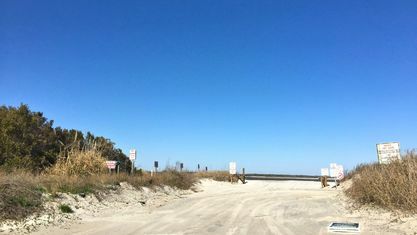 At the end of the community is a beach access for off-road vehicles. 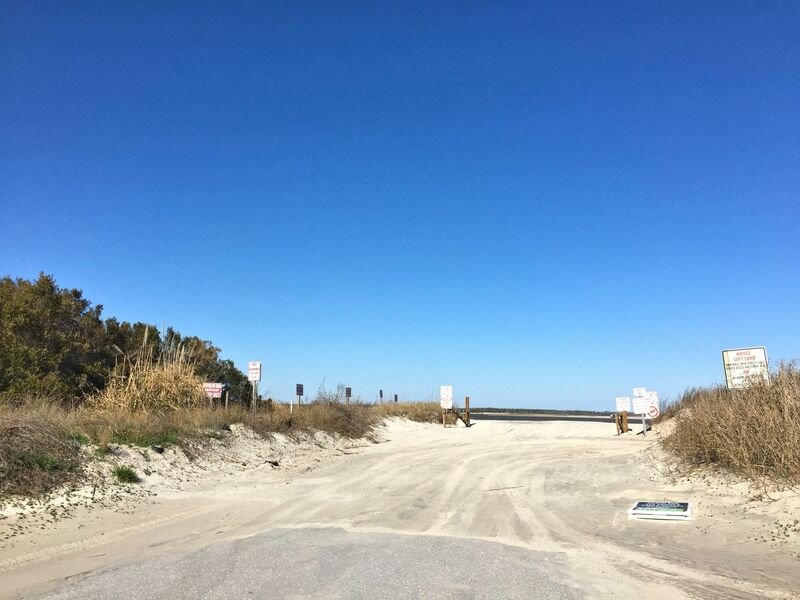 Per the local residents, this is not a swimming beach due to currents, but is good for fishing and looking for shark teeth and other ocean treasures. 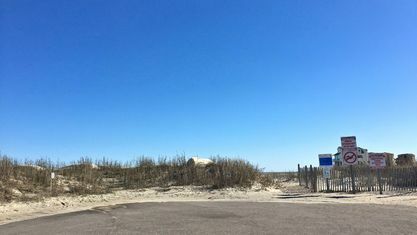 Permit required. 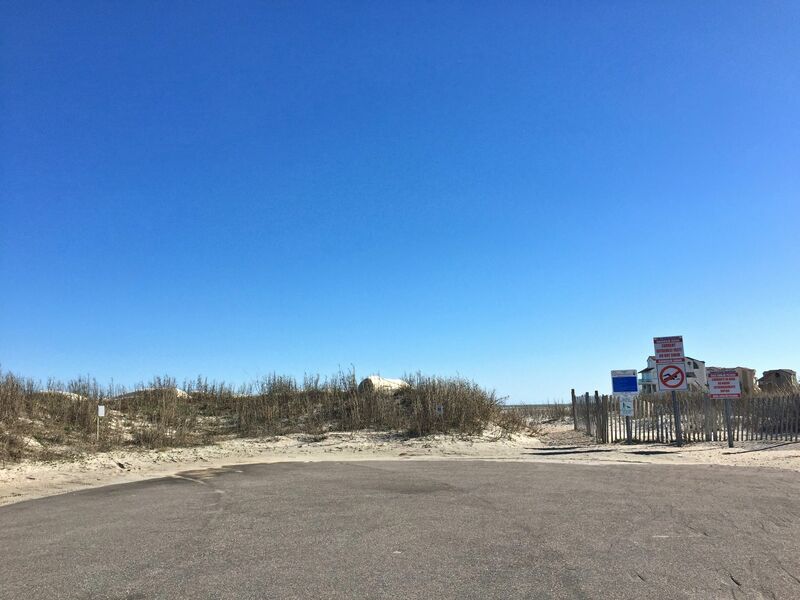 North Topsail Beach Town Park is about 7 minutes away and there are multiple dining options 6-8 minutes away, including at the Seaview Pier. 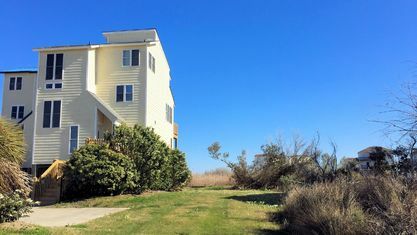 Additional dining and shopping options, and the North Shore Golf Course are located 15 minutes away in Sneads Ferry. 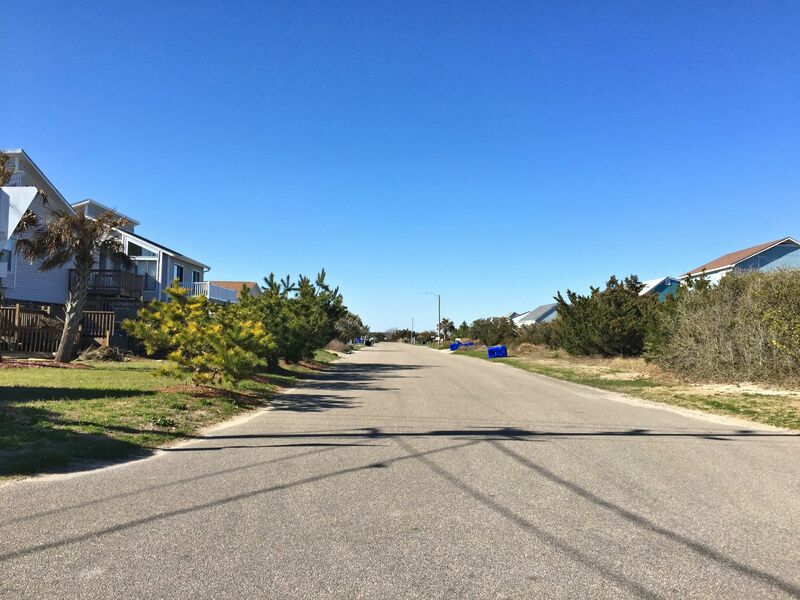 So residents can enjoy the quiet island life while still being a convenient drive to local amenities. 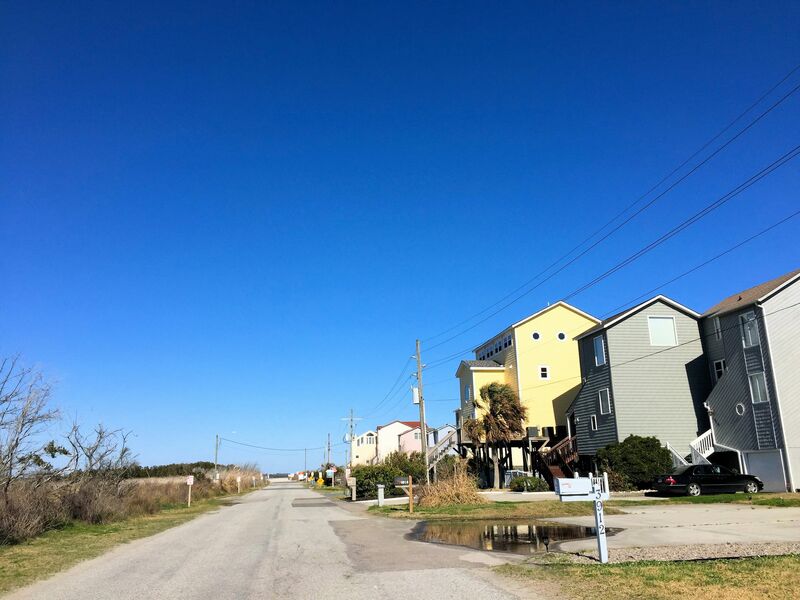 If you’re interested in viewing a home for sale in North Topsail Shores or have questions about buying a beach property, contact the Cameron Team today or click “Let’s Chat about North Topsail Shores” above. 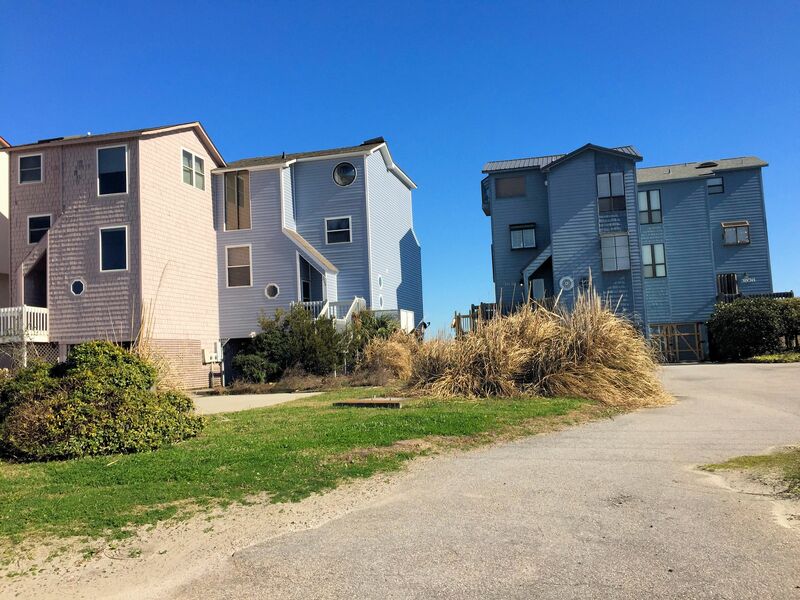 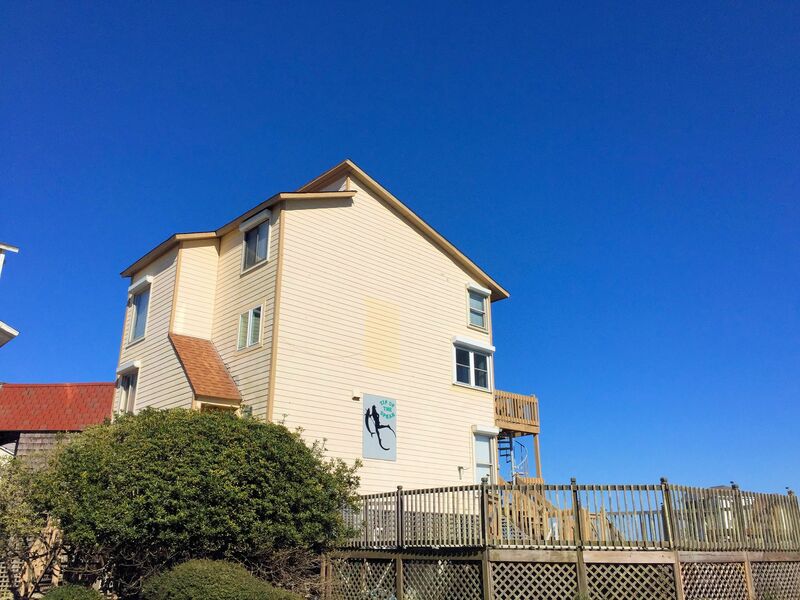 View our selection of available properties in the North Topsail Shores area. 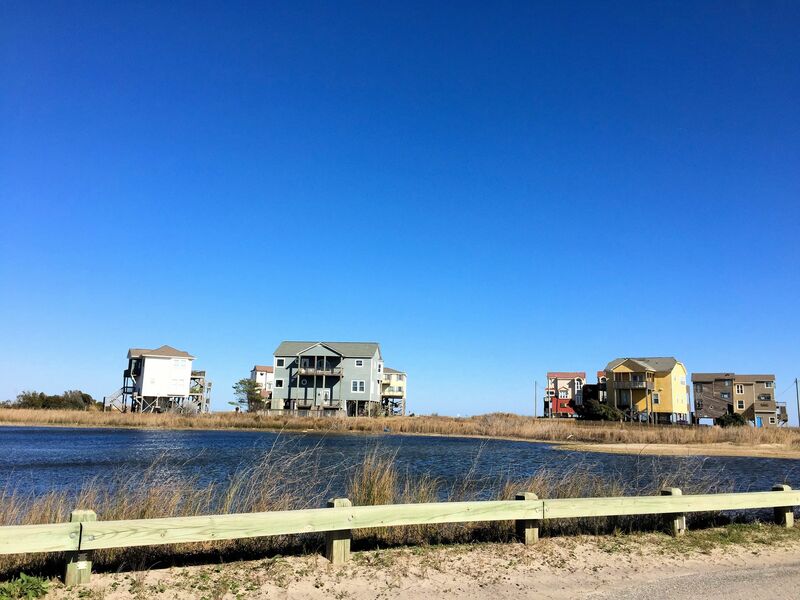 Check out the latest demographic information available for North Topsail Shores. 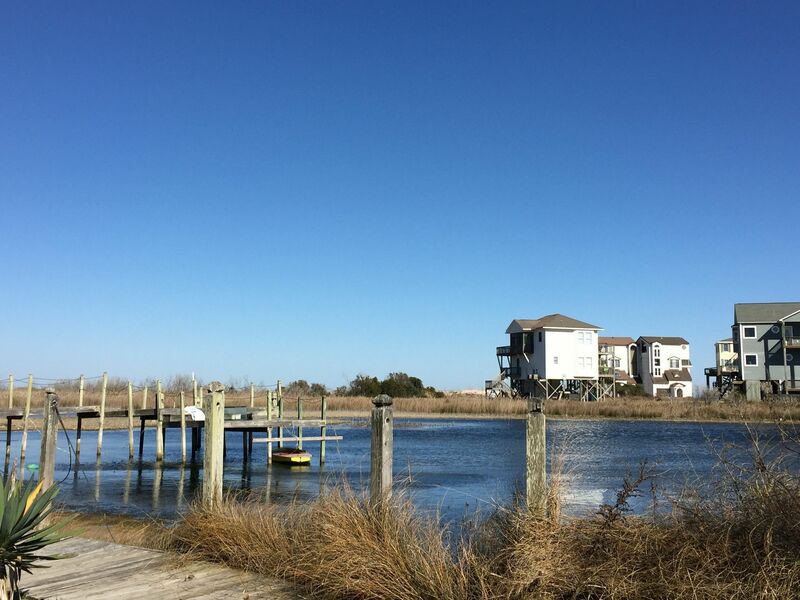 Get to know North Topsail Shores better with our featured images and videos. 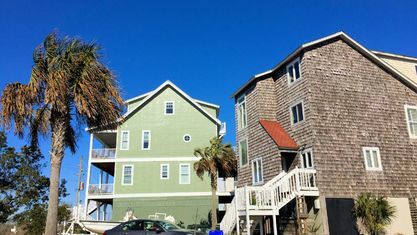 Browse through the top rated businesses in the most popular categories North Topsail Shores has to offer.